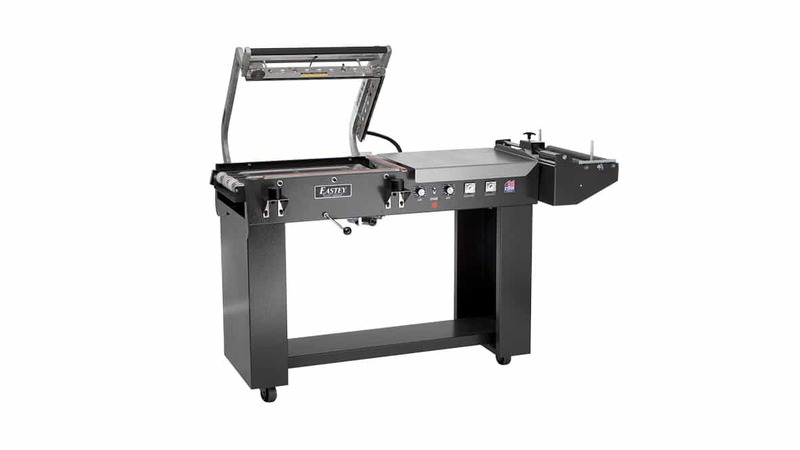 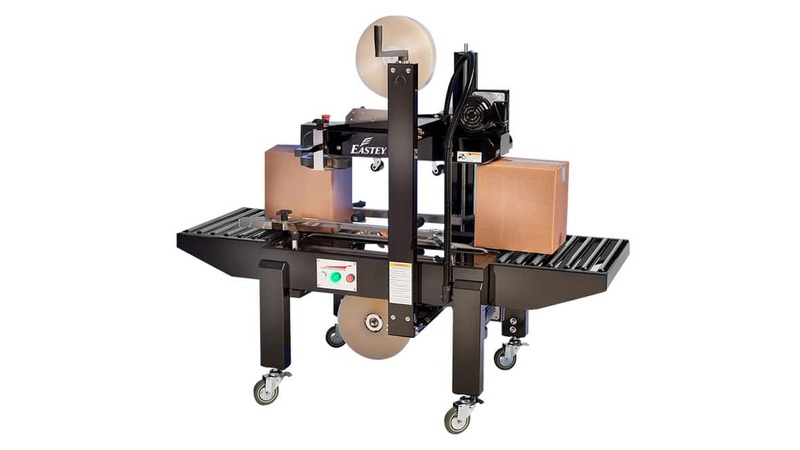 December 4, 2017, Brooklyn Park, MN – Eastey, a leading manufacturer of L-sealers, sleeve wrappers, shrink tunnels and bundling equipment, introduces the Professional Series pneumatic sealer and shrink tunnel for packaging a variety of products. 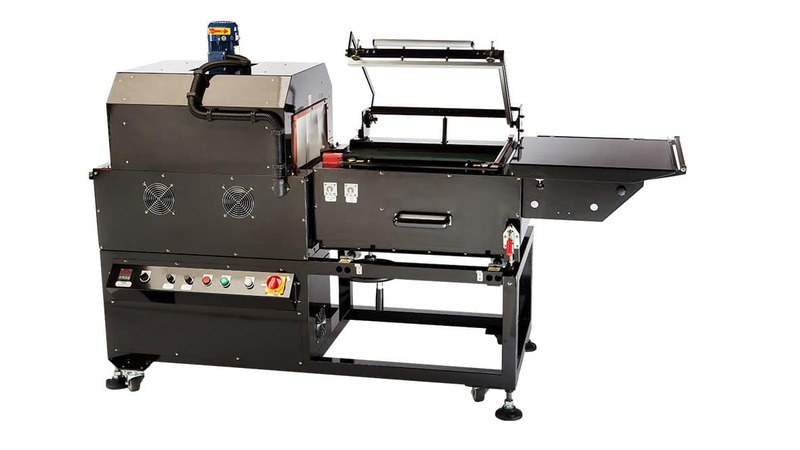 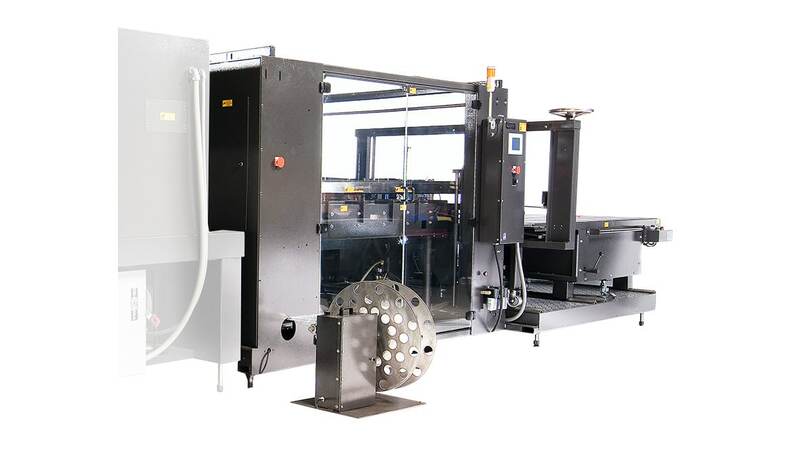 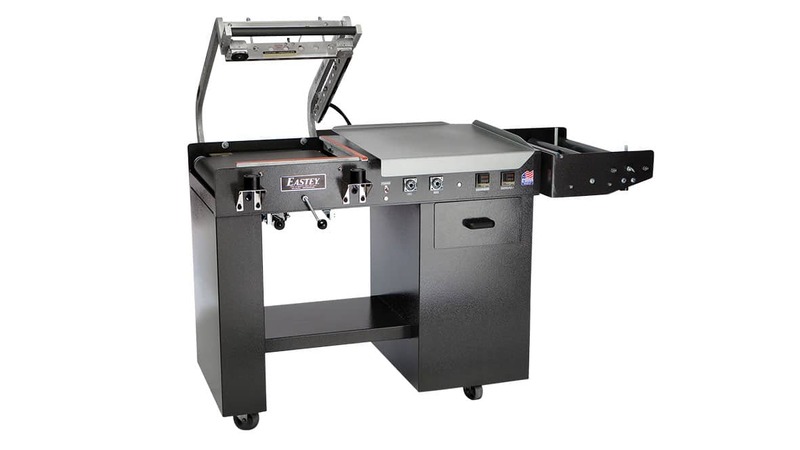 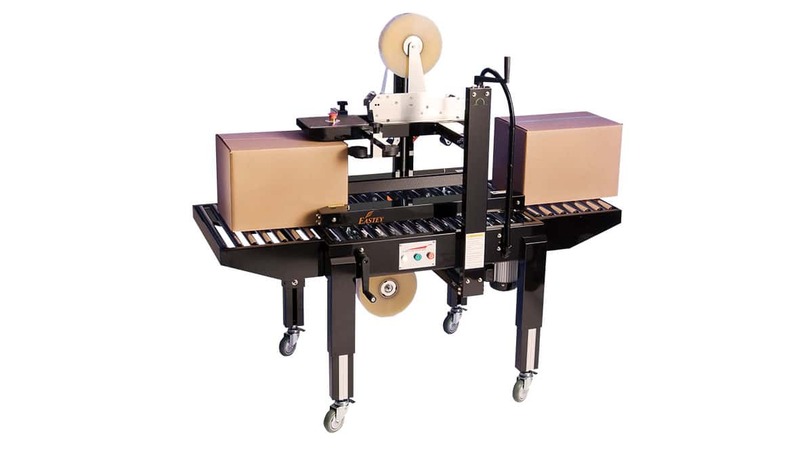 The Professional Series pneumatic sealer is available with either a hot wire or hot knife seal head and features a powered takeaway mesh conveyor for easy product transport, and magnetic clamping and automatic cycle timing to ensure a proper seal. 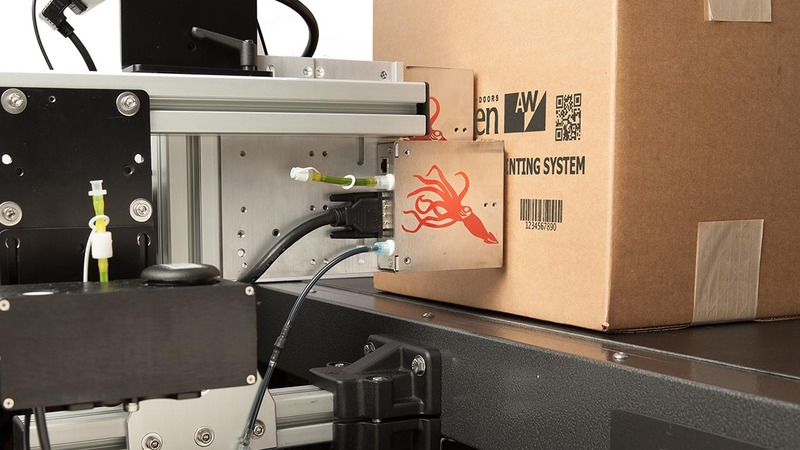 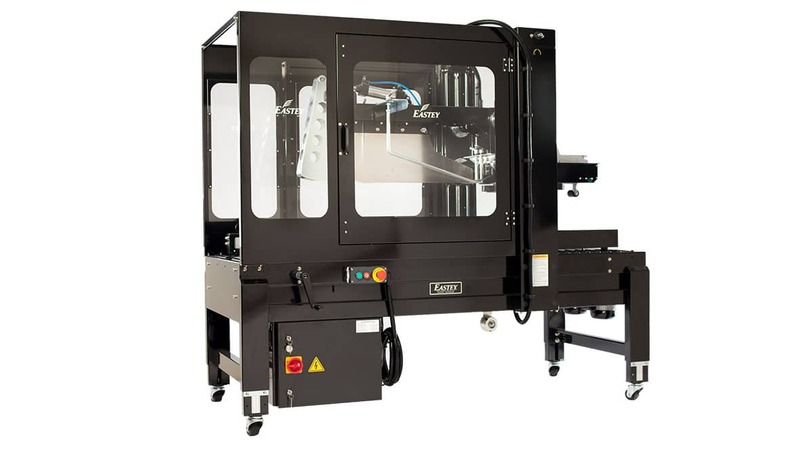 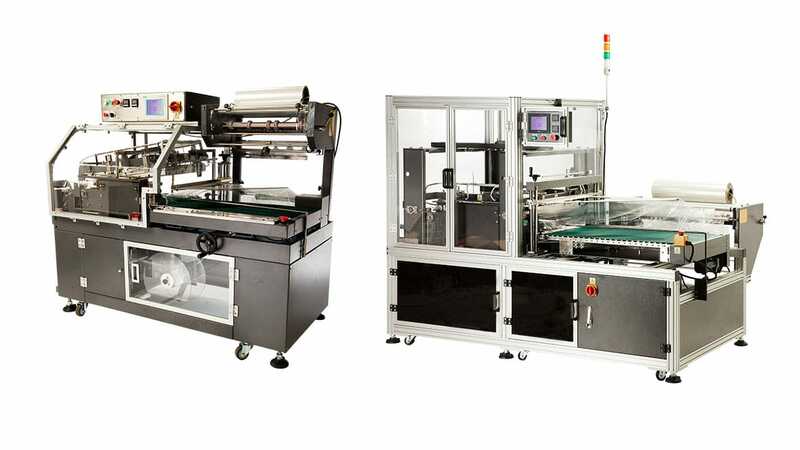 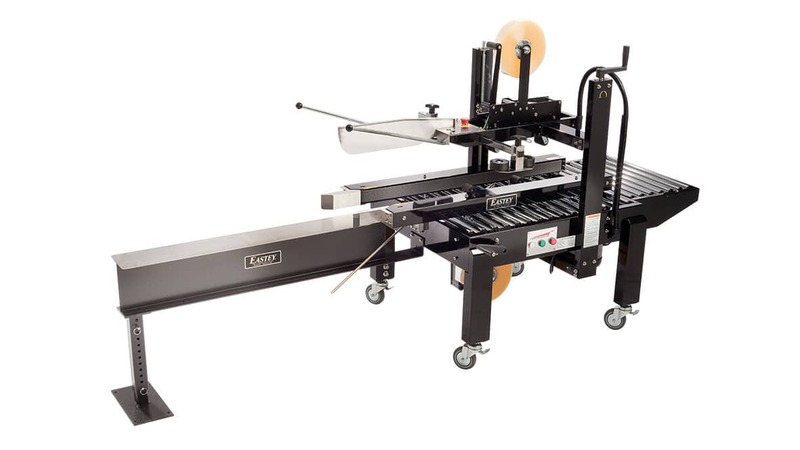 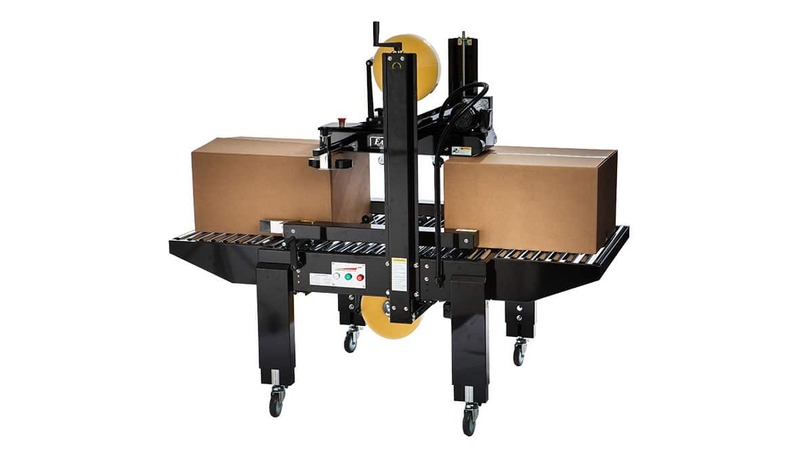 The unit’s film cradle allows users the ability to make quick and easy film adjustment and changeovers, and the units pin perf provides air evacuation to each package to leave a tight shrink wrapped product. 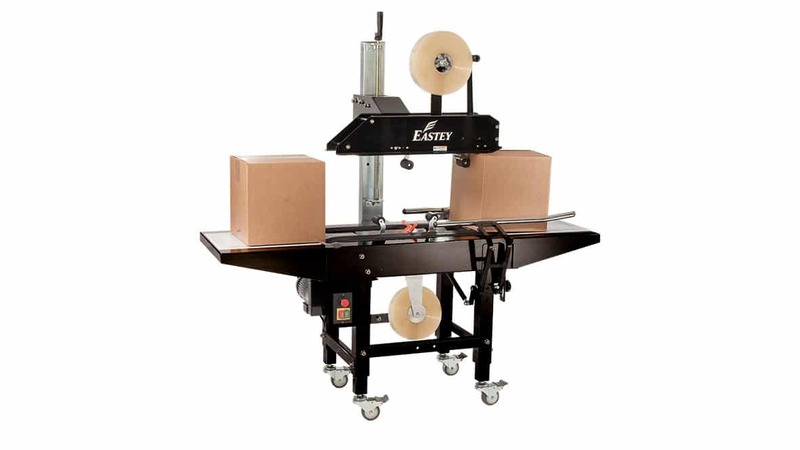 Eastey’s pneumatic L-bar seal head dimensions range from 20” to 50” in length and 16” to 100” wide and features pneumatic clamping. 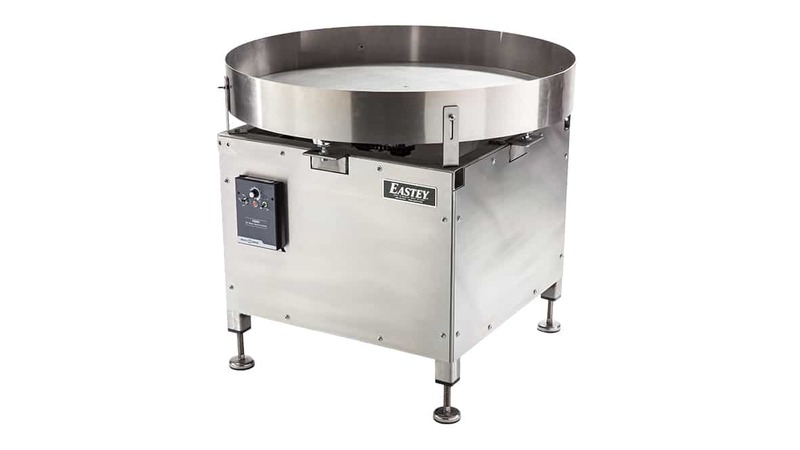 Eastey’s sealers can be combined with Eastey’s Professional Series shrink tunnel to provide a positive shrink of all products. 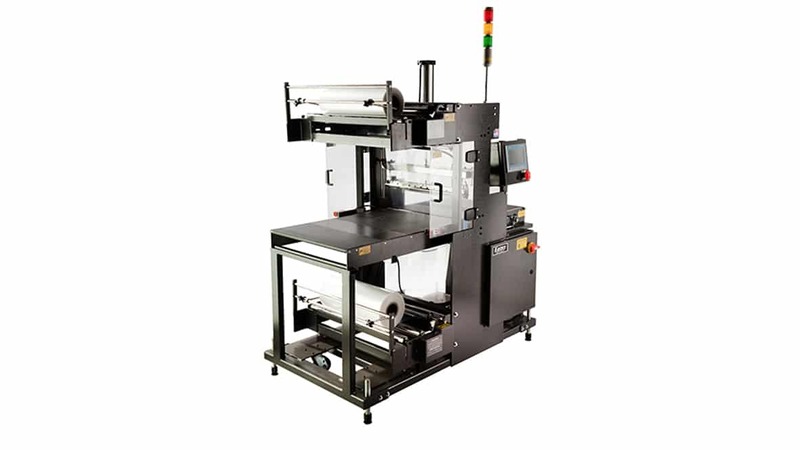 Professional Series shrink tunnels features a solid state temperature control and four directional air flow with variable controlled air speed for positive shrink on all sides of the product. 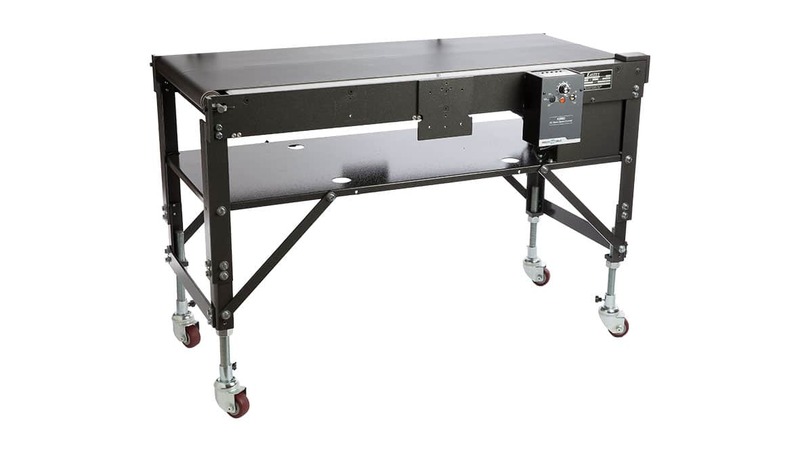 The tunnel conveyor can be ordered as stainless steel, live roller, dead roller or plastic belt. 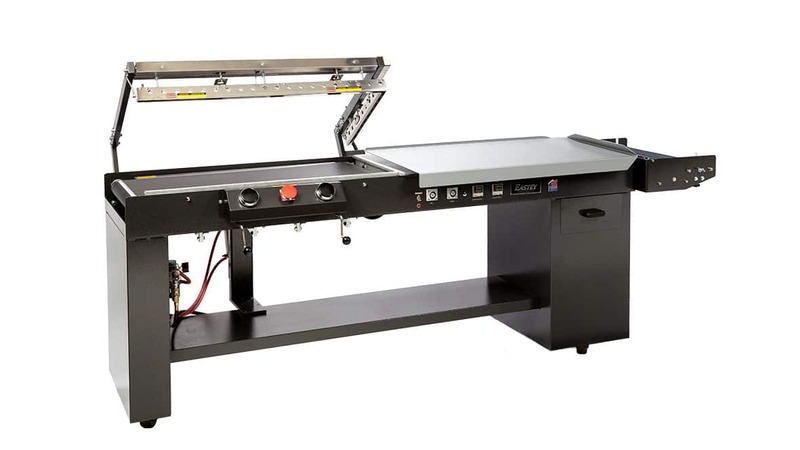 The chamber dimensions range from 20” to 70” in width, and 8” to 20” in height.